We all know how stressful it can be when emergencies happen, like when your motorcycle breaks down or you find sudden bills to pay. While some of us may be focussing on the long term and building our retirement savings, we often have little money to protect ourselves from these short-term financial shocks. This can leave us in a vulnerable financial position and make us reliant on quick fixes like credit cards and pay day loans. What if there was a way to save for the future while saving into an short-term emergency fund? NEST Insight and the Money Advice Service are exploring this in a two-year trial with 5,600 people to see if a hybrid savings account is a possible solution. Portify has also met with the Pensions and Financial Inclusion minister to chat about how this can work for its users. This would allocate your earnings into a savings pot before you get your paycheck, together with your pension contributions. Except, savers will have access to these funds in financial emergencies. This ‘sidecar’ savings pot acts as a financial buffer while workers continue to save for their pensions. Each person would set the amount of money they would want to save in a ‘sidecar’. For example, if you set the sidecar savings pot at £500, anything you save over that will be paid into your pension pot. 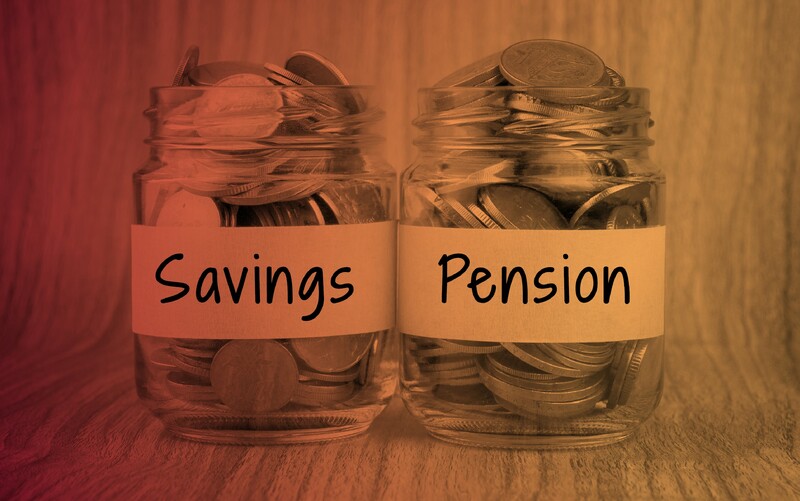 If you withdraw from the sidecar savings pot, your pension contributions will be delayed until it hits its cap again. This is an easy and free way to have access to an emergency fund. While the interest rate of the money in the sidecar savings pot has not been released, NEST says it will be at a competitive rate in relation to other savings accounts on the market. Workplace pension pots will still not be accessible until the age of 55. Portify is also working with industry leaders to develop a solution that fits the needs of individuals with volatile income. We still think there is a lot of work to do to make sure that a sidecar model would truly fit the needs of people with volatile income. But we also believe that this model is promising, and could really help improve financial wellbeing.